One Lucky Film Maker! – I love the restaurant industry! I am in Chicago, on the last leg of a 10 day road trip. Being on the road is always bitter sweet for me because on the one hand I get so much done, but on the other hand, I am away from my family. That part is hard and the sacrifice is substantial. But, in the end, I think it will all be worth it. My post today is about community. It takes a village, as they say. Our little film project, Back To Basics, is really getting some attention. The story line is resonating with alot of people, everywhere. 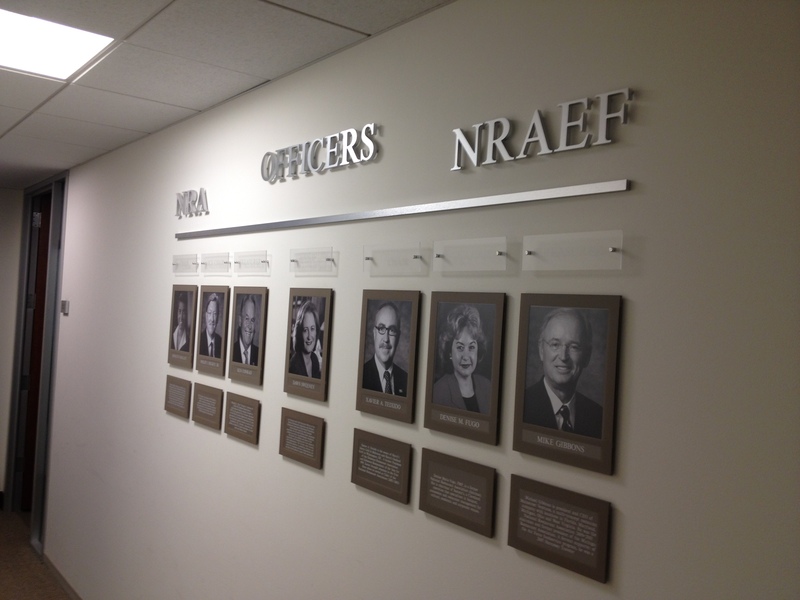 Yesterday, I had a wonderful meeting at the NRA offices in Chicago with a fantastic group of people. They are so excited about our project and as you might know by now, we have earmarked all of the net proceeds of the film to Prostart. After all, with Star power like Ed Rensi, Jon Luther Sr., Ron Shaich, Don Fox, Jim Vinz, Paul Mangiamele, Al Bhakta, Roz Mallet, Kat Cole, Carin Stutz, Dawn Sweeney, Peter Romeo, Darren Tristano and Bill Cunningham, it’s tough to go wrong! Over the next year, the film will be used to help raise awareness around the work that is being done around Prostart. Watch for some amazing developments in the next few weeks as we make more details public. We’ve got alot of surprises in store and based on how fast things are moving, and the amount of community support we are getting, this film is going to go mainstream on the Food Network as well as Theatres everywhere. Drop me a line to show your support. I am one lucky film maker! Thank you to MonkeyMedia Software for agreeing to be the Executive Producer of the project! Erle, Great news! Wishing the film & the “villiage” best of luck/break a leg!! Thanks for being the Mayor Chase!